Beautiful Little Booties. 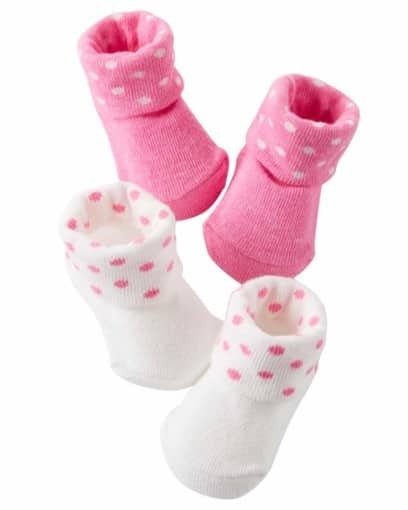 Feels very comfortable for your little One’s feet. This headband’s Color is white, so beautiful for everyday baby headdress and any occasions. One package includes 1pcs, it is packed by beautiful paper card and clear opp bag. It comes in a variety of colors and patterns so you will be able to choose a stylish look. This breastfeeding cover makes it simple to stay discreet while keeping your baby comfortable and happy. It is ideal for use with infants from birth to 2 years of age. This nursing feeding cover is simple to use and will stay securely in place until your child is finished. The generous size allows for optimal coverage of you and baby, so you may use worry-free. The Nuby Nursing Cover has convenient interior pockets to hold your accessories. Baby crawling Slip Baby Children boson unisex Knee, knee pads, Elbow pads adjustable Knee dragging the package. Comes in five different colors: Blue, Green, And Pink: Pink, Gray, Dark Gray, Black, Green, let these lovely crawling kneepads help reduce the baby ‘s leg, Dryness and irritation of the when the baby’s Skin Crawl. We want to make sure your child starts crawling and exploring its environment is well protected, and you feel more sure about letting your precious wander around. These Baby Knee pads can protect your baby from the knees of bruises and scratches when they learn to crawl and walk. Size: 8.5 inches in length and 2.36 inches in width. Suit for 0-3 Months. Absorb sweat and will help you look stylish. Suit for in sport or daily fashion outfits, pilates or crossfit class, or go jogging/biking with your friends. 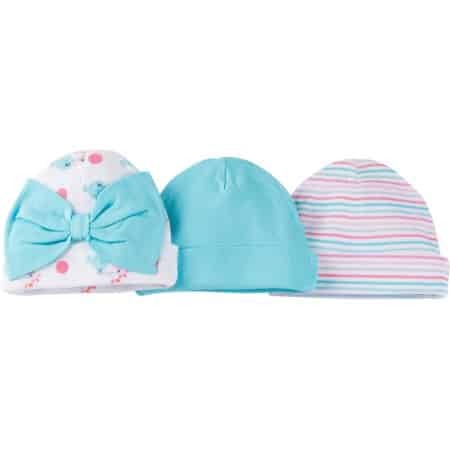 Coordinate your little one’s outfit with these Gerber Newborn Baby Girl Caps. 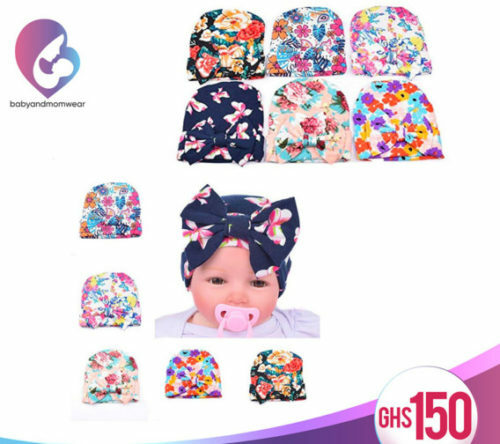 They are essential for keeping your child’s head covered and warm. These newborn baby caps are made of 100 percent cotton for comfort. They feature an adjustable cuff for an ideal fit. These hats are a must have accessory. They come in a pack that contains solid, prints and a bow detail. Pair them with a onesie, sweater and more. These caps are available in various sizes and also make a wonderful baby shower gift. Fabric care – Do not bleach. Hand Wash Only. -100 % Brand New. Soft Handwash! No machine wash! 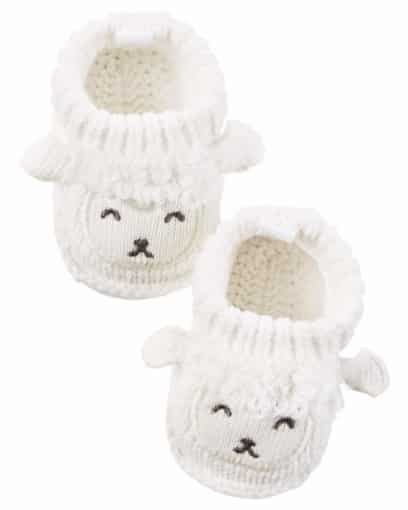 With a sweet knit-in lamb design and rolled cuffs, these booties will keep baby’s feet cute and cozy all day long. 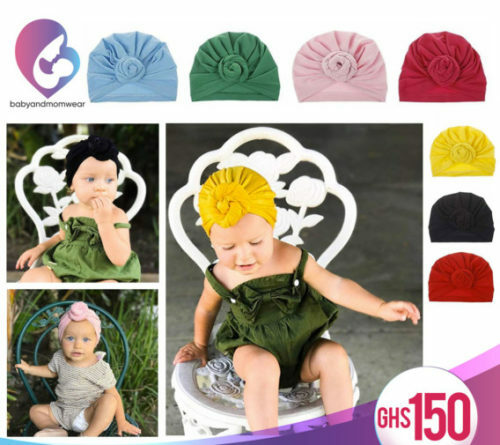 As baby girl headbands turban knots, these sweet little hats will be the ideal hair accessories to make your baby more cute and trendy. 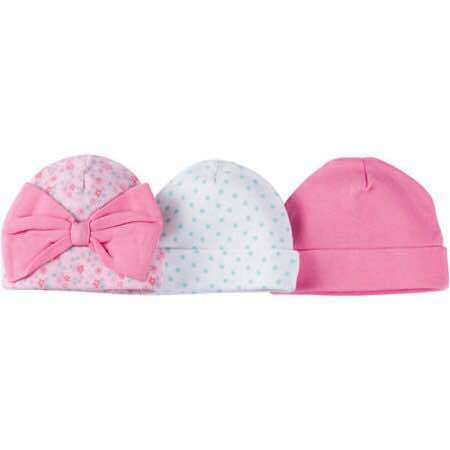 As newborn hospital hat for a baby girl, the soft cotton material make your baby feel toasty and comfortable. 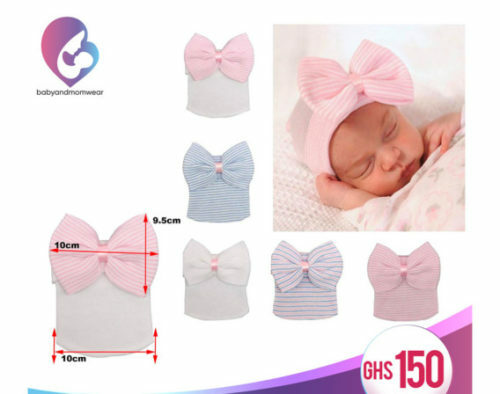 As stretchy newborn beanie hat with bow, it can fit your baby well without any size issue problem. As baby headbands and bows hat, great for dressing up to make an adorable outfit for your little one! Available in 5pieces set the main photo is what you will get. 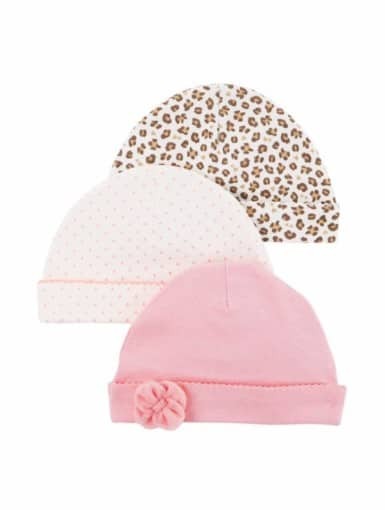 You can save a lot of money for choosing newborn hats for girls set. As baby headbands and bows hat, great for dressing up to make a adorable outfits for your little one! Package includes 6 pieces different colors headbands. Pretty headband with soft material and beautiful design. 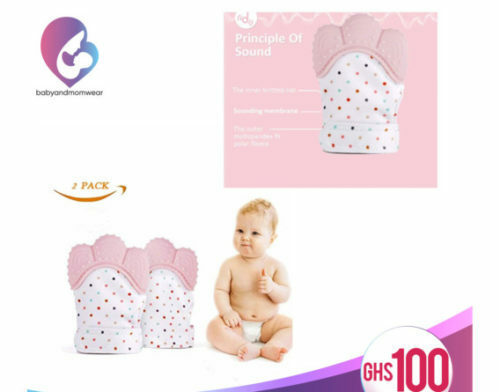 The best choice for your lovely baby. Simple enough, but let your kids pretty enough. Made of 80% cotton and 15% spandex 5% polyester. Soft touch. .(Fit 2 to 10-Year-Old Children). Occasion: Baby shower birthday party family photo. Note: Our products are packaged in black bags with the “Quest Sweet” logo. If you receive the goods are not such a package, please complain to Amazon received fake products. Perfect for a baby gift set, these burp cloths and hat feature sweet animal prints and embroidered characters. Crafted in soft cotton, these mittens are perfect for newborns and protect baby from scratching.